Encounter a different UK experience in a sleepy town in Kent, England. You might be used to the astounding skyscrapers in London or the comparable skylines in Birmingham, so a walk around the sleepy town of Sandwich in Kent would surely allow a different type of experience for you. With an unusual name of a place, Sandwich is, in fact, a remarkable civil parish and town in Dover, Kent. Until now, you could still see existing medieval buildings, ancient town walls, old gates and public houses, almshouses and churches around. 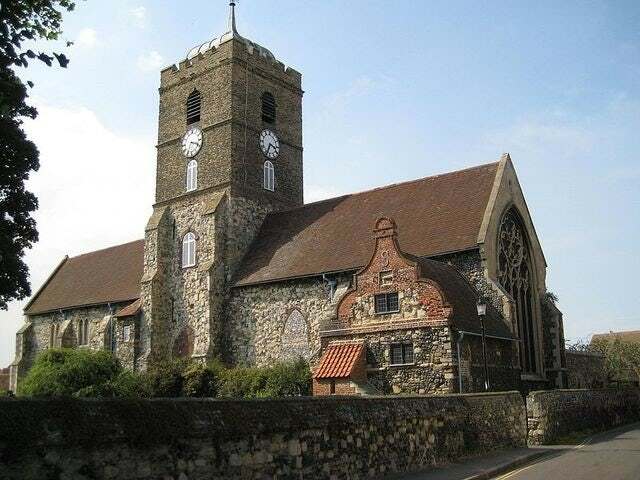 Daily Mail UK travel correspondent Sebastian Lander takes a trip to this historic town, where a good number of golf courses and nature reserves are offered (“Taking a Bite out of History: Salutations to Sandwich, an Irresistible Kent Classic”). It’s the sort of place where people say good morning and smile at you in the street, where you could quite easily have slipped through a worm hole to the 1950s. In fact, you can travel a lot further back than that… For example, in the medieval times, the 8pm curfew bell told residents when to release their pigs into the streets, a bygone version of refuse collection… And while there appears to be no sign of any swine now, the peals still ring out from St Peter’s Church dead on eight (we read that they gave in and stopped the 5am goose bell not so long ago). Go through the rest of his article here, and for sure, you’d also be enchanted to visit this quaint little town. So start planning your trip to Sandwich, Kent today!